Graduated University Professional with High Academic Honors, with style Manager Diligent, Proactive, motivated to achievement, accustomed to perform under pressure; with solid knowledge and extensive experience accumulated over 20 years in the area of KANBAN Production Systems, Industrial Maintenance, Total Productive Maintenance, Total Quality, Implementation of the Quality ISO 9000, Design and Computer Assisted CAD / CAM, with Postgraduate in COMPUTER ASSISTED (CAM) MANUFACTURING AND HIGHLY TRAINED TO USE TECHNOLOGY in the Manufacture of High Precision Mechanical Parts through the use of Computer Numerical Control with CAD / CAM Systems. 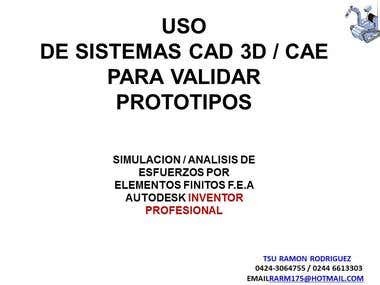 Services of Training and Technological Fabrication Electromechanical maintenance, Industrial design (CAD- CAM - CAE). 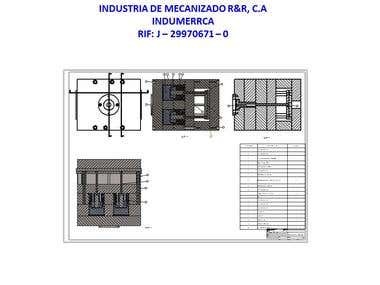 Metal working: CNC, EDM, Welding, etc. Instrumentation and Process Control. 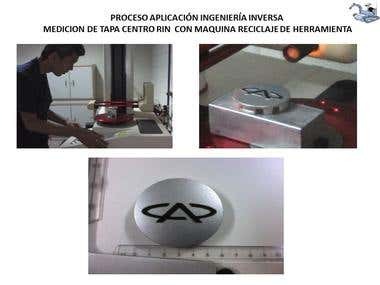 Automation, Quality management systems.